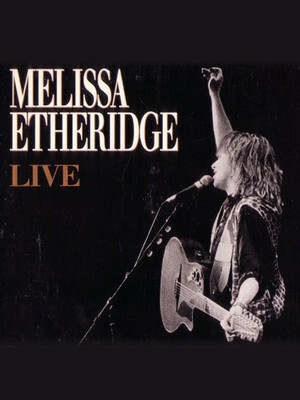 Since her 1988 debut 'Bring Me Some Water', Melissa Etheridge has been an iconic voice in alternative rock and roll. When in 1993, her second record 'Yes I am' went double platinum, that success was cemented. As a performer she has won 2 Grammy Awards and an Academy Award for best original song, but also as a social and gay rights activist, she has left a lasting impression on American popular culture. Etheridge has 12 studio albums under her belt and each one features the timeless sense of yearning for the human connection that the songstress is so adept at articulating in her driving anthems and softer, acoustic ballads. She's a powerhouse performer when it comes to her live shows, pouring every ounce of emotion and heart that she's got into every performance - her vocal voracity often draws comparisons to the late, great Janis Joplin. Sound good to you? 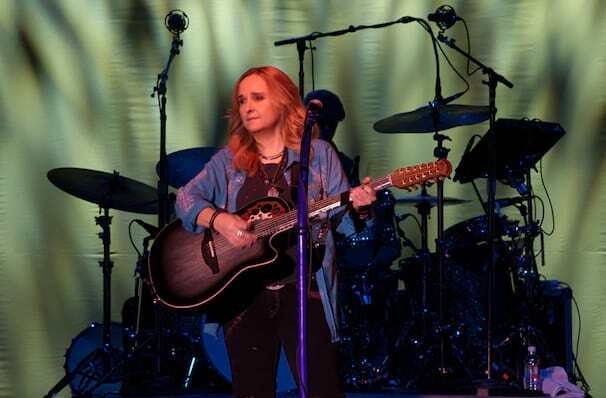 Share this page on social media and let your friends know about Melissa Etheridge at Denver Botanic Gardens. Please note: The term Denver Botanic Gardens and/or Melissa Etheridge as well as all associated graphics, logos, and/or other trademarks, tradenames or copyrights are the property of the Denver Botanic Gardens and/or Melissa Etheridge and are used herein for factual descriptive purposes only. We are in no way associated with or authorized by the Denver Botanic Gardens and/or Melissa Etheridge and neither that entity nor any of its affiliates have licensed or endorsed us to sell tickets, goods and or services in conjunction with their events.